Let us know how we can help! 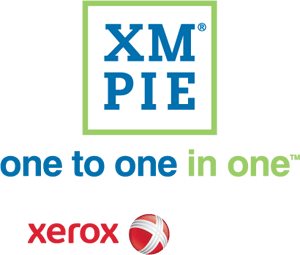 Fill out this form and your local XMPie representative will be in touch with you. Want to learn more about XMPie? Your source for essential news, blog posts, case studies, brochures, webinars, videos and commentary on multichannel communications, data driven print and VDP, Web-to-print and Campaign Management.